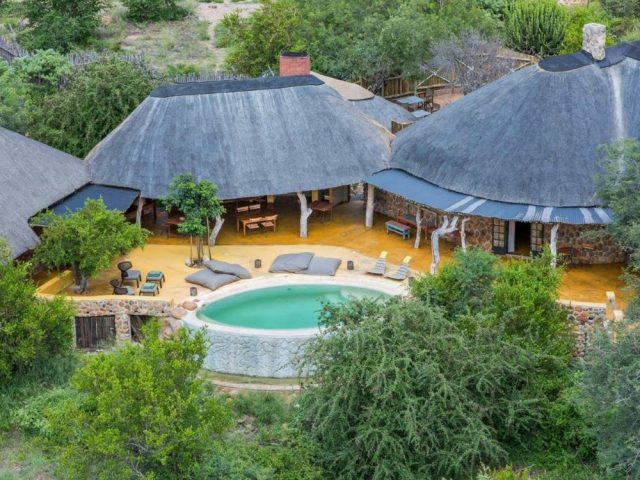 This 53 000 hectare private reserve shares an unfenced border with the Kruger and large herds of buffalo and elephant often frequent the area. 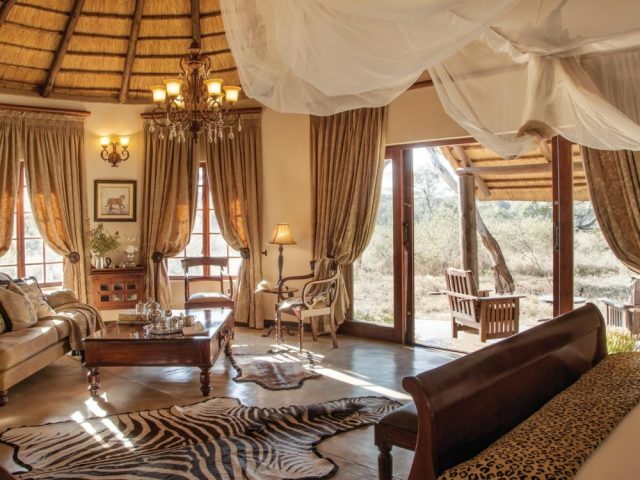 It is famed for its big cats and in particular the famous “white lions”, an extremely rare mutation only found naturally in the Timbavati. 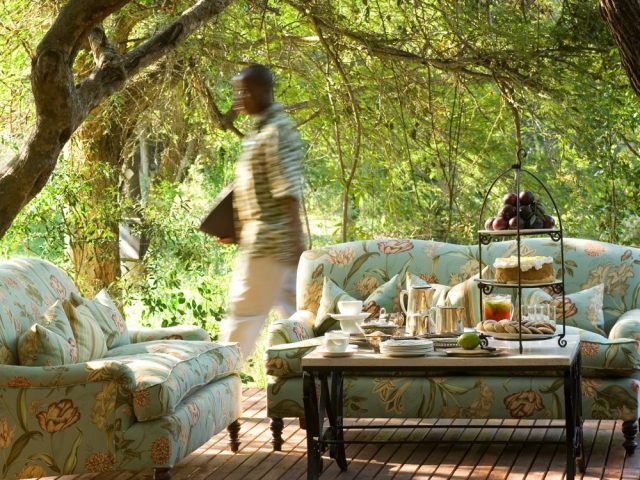 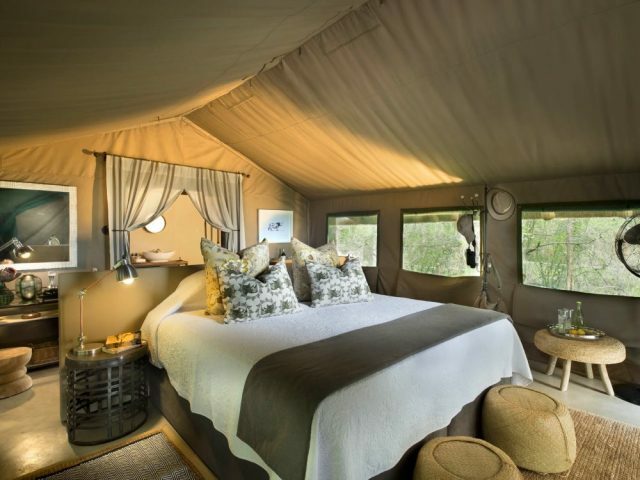 Less lodges and vehicles than other reserves which means a more exclusive and intimate bush experience. 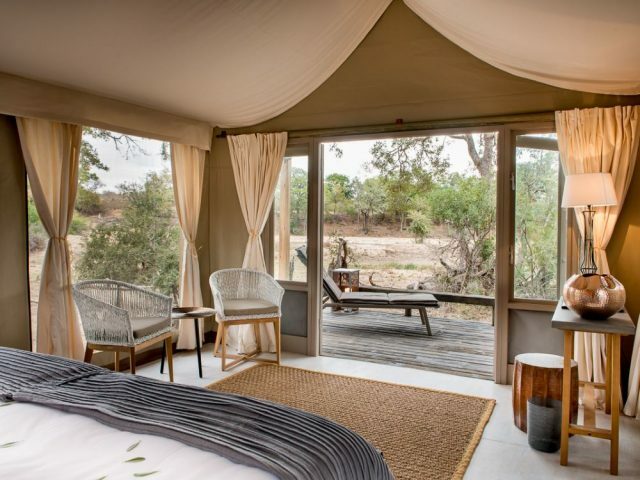 Gorgeous contemporary tents are the standout feature here along with the commanding hilltop position with views of the riverbed below! 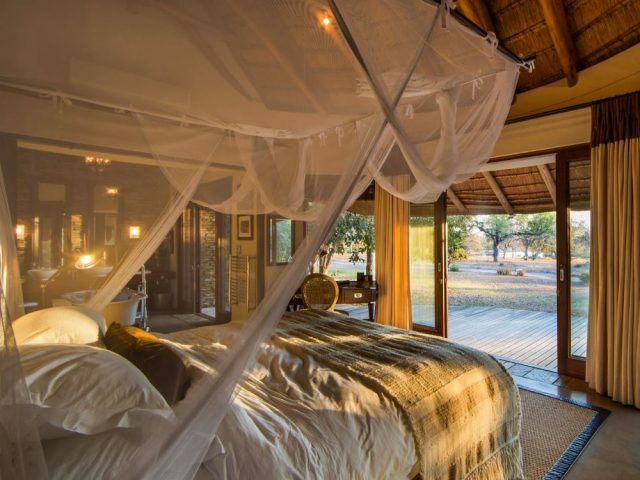 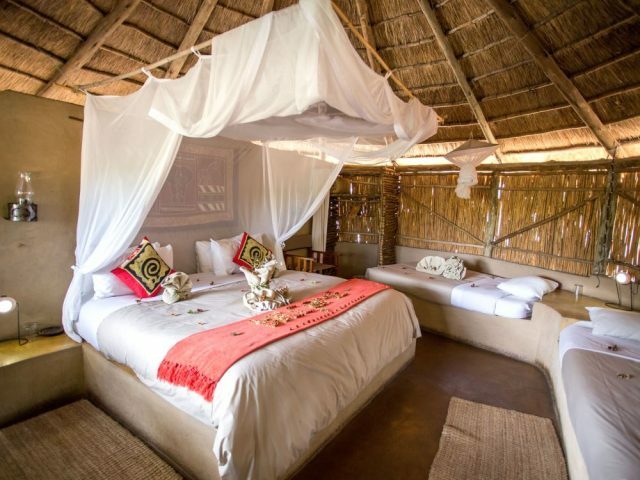 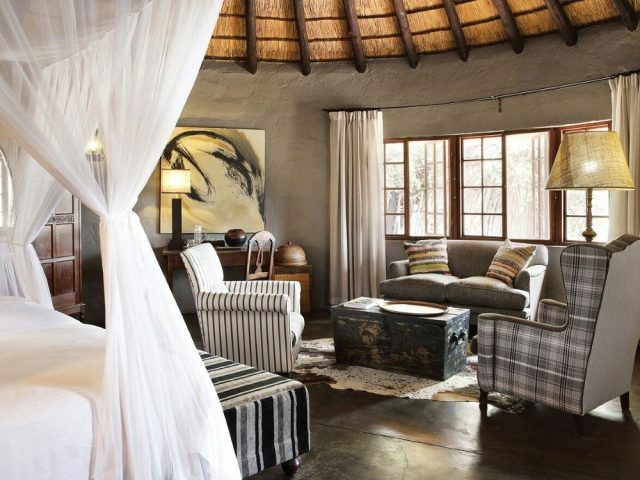 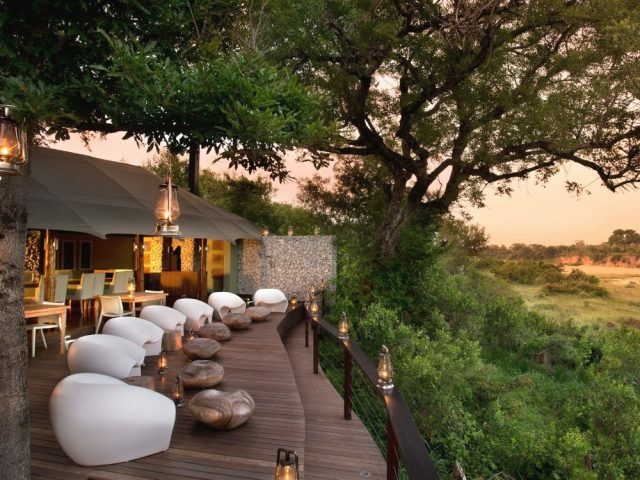 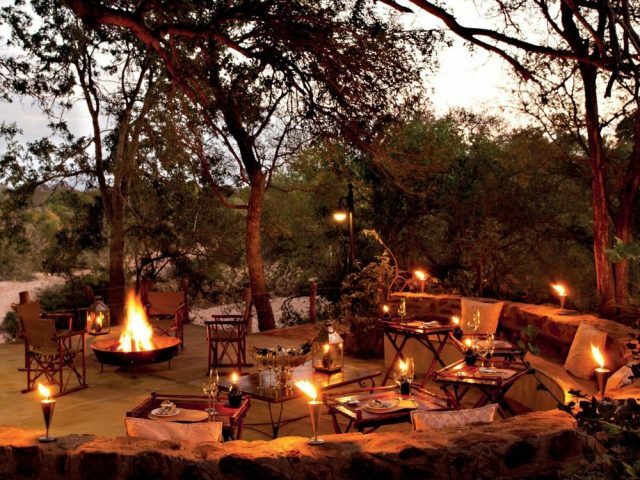 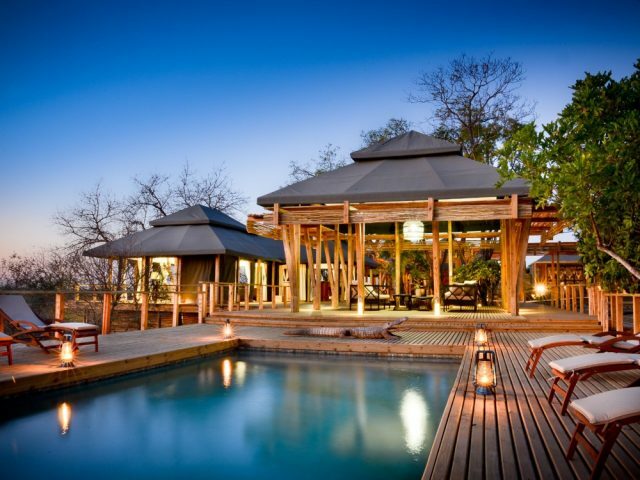 Charmingly authentic and back to basics bush lodge – think no electricity - Umlani delivers hugely on atmosphere and offers a memorable wildlife experience.